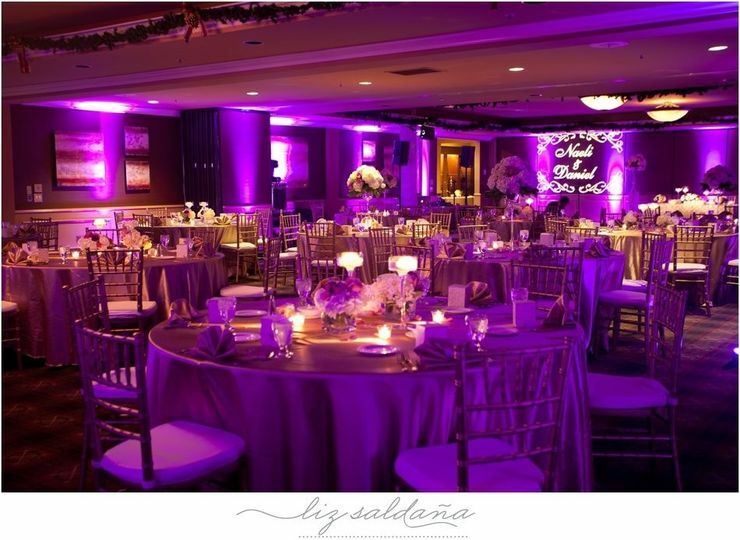 Planning the Perfect event should include Lighting that is second to none. Our vast experience and knowledge of the industry has made us who we are now, Event Lighting experts! 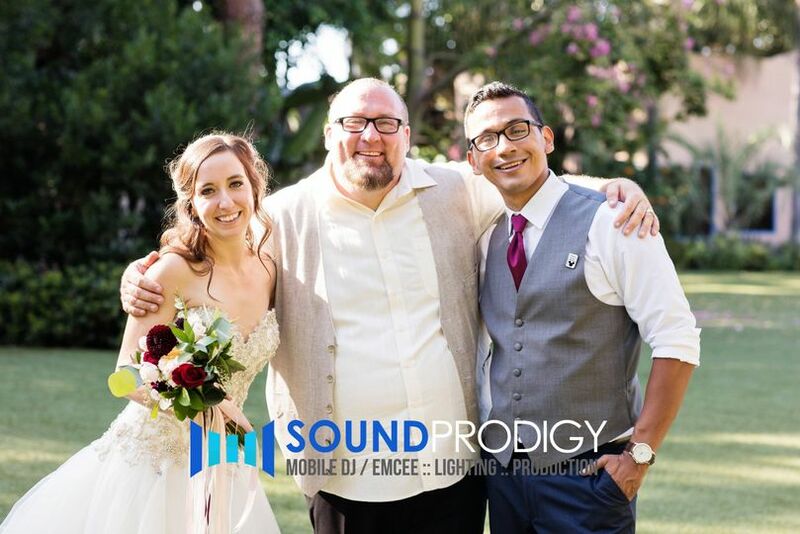 For the last 10 years Impulse Event Lighting has been providing only the best in Event Lighting for Orange, Los Angeles, Riverside and San Diego Counties. 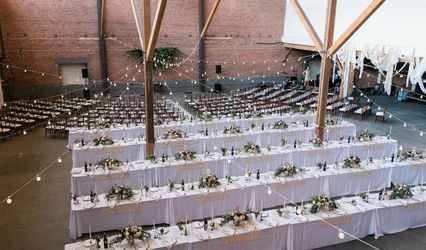 If you want to turn your Venue site from STANDARD to simply STUNNING, you'll need to take a more illuminating approach to your decor......Let us show you how! 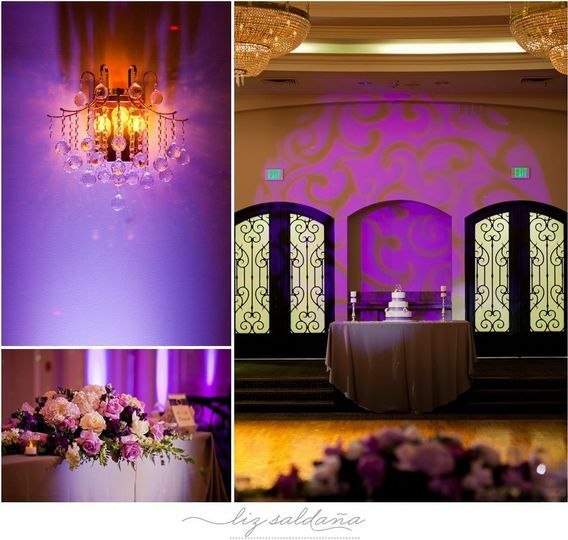 Ambient Lighting provnamees a color washing effect that can change boring bare venue walls into exciting color palettes. Create an ambiance and atmosphere that excites your guests with a feast of visual sensations. From soft and romantic, to vibrant and lively, a lighting scheme can be created to embody your personal tastes and preferences. Impulse Event Lighting utilizes lighting systems which are entirely adjusted and programmed specifically for each event. We have the ability to control the light fixture colors, patterns, speed, intensity, brightness and will lightscape the room completely to your mood, feel, wishes and dreams. 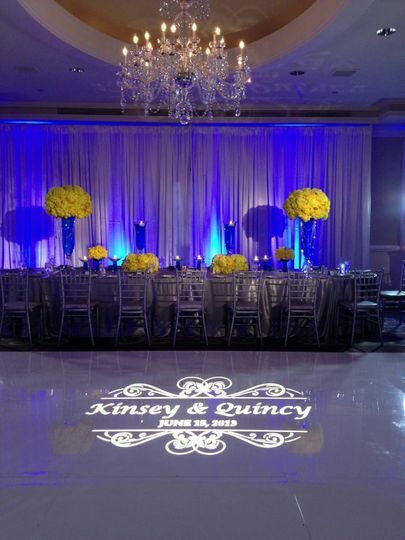 Custom Monograms are a great way to add a personal touch to the décor of your Event. We can either custom design one for you or utilize your company Logo. Monograms can be projected easily on any surface and or location desired. A pin spot is a miniature spot-light on your centerpiece, cake or other focal point. When room lights are dimmed, the effect is incredibly dramatic and appears to make your centerpiece “pop”. An ambient room wash completely illuminates an entire area with color. It is a bath of light that can blanket a dance floor, ceiling or selected area in your choice of color. 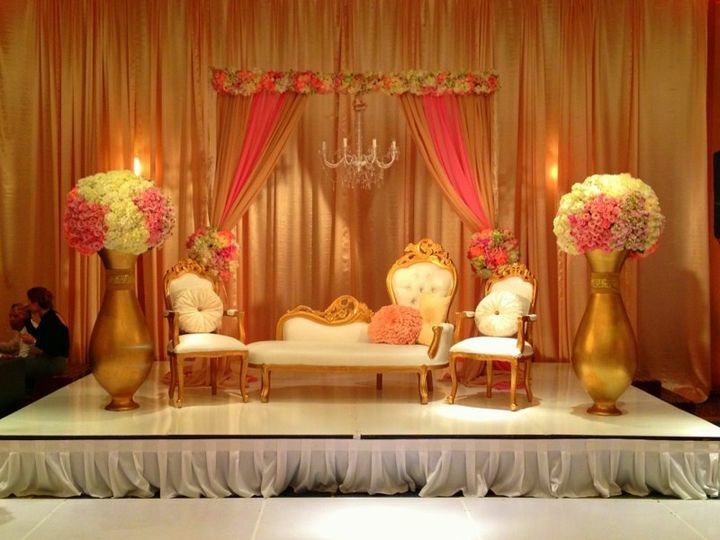 Wall Designs with Gobos can also give your Event a special touch of unique decor. 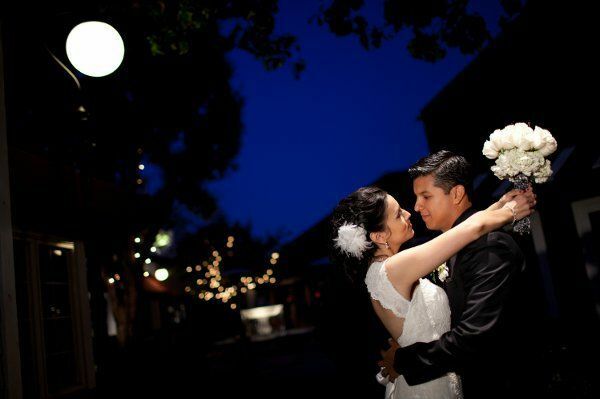 Bring a bit of old world charm to your special event with Italian String Lights. This lighting effect has decorative globe lamps, spaced at intervals, creating a lighting string of lamps that can be suspended over an area such as a dancefloor or an outdoor patio. 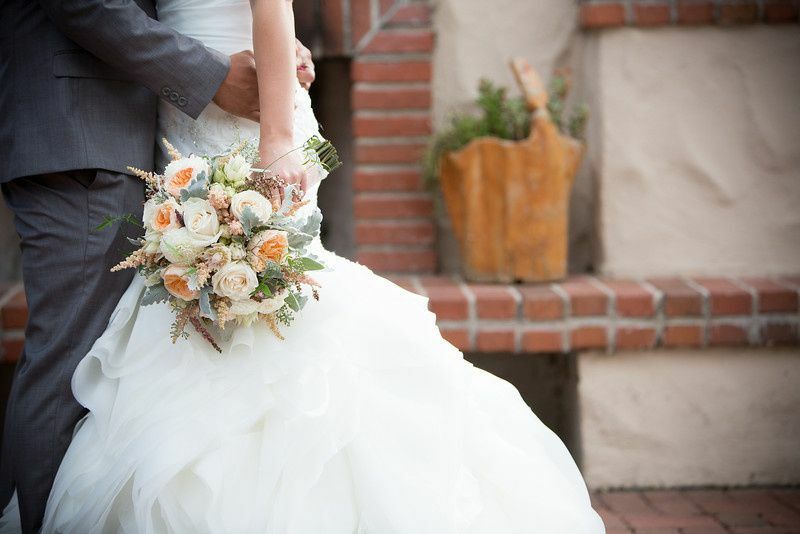 Visit our Photo Gallery today and allow us to Transform the Ordinary to EXTRAordinary! View for the back to the front of the Reception Room. I truly mean their work is flawless. Attentive from the beginning to the end. I was absolutely stunned by their work!!! Don't hesitate to reach out to Raul he will make your dreams come true!!! 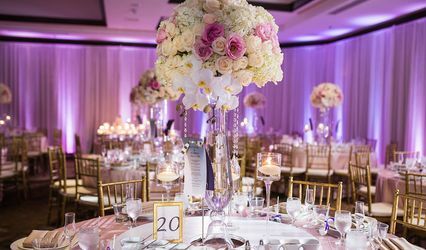 We had our wedding this January 2016 at the Diamond Bar Center and we LOVED what Impulse Event Lighting was able to do for us. Quite honestly I wasn't sure what to expect but I was blown away by how awesome everything looked! Our guests afterwards were constantly commenting about how beautiful everything looked inside with the lighting set up! Highly recommend this team especially for the Diamond Bar Center! 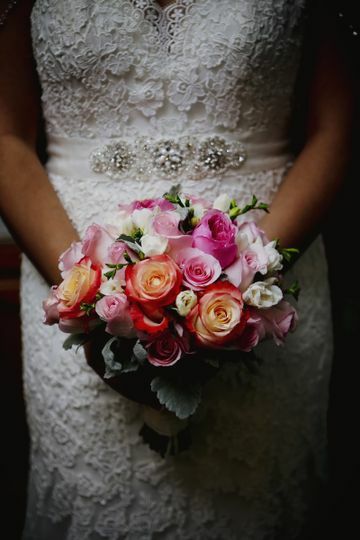 Thank you for doing such a great job with our wedding! You and your team set the mood for a fun and romantic evening, changing the entire atmosphere in the room! You don't realize how much the lighting in the room makes a difference, we are so glad you were able to help us out! Thanks! 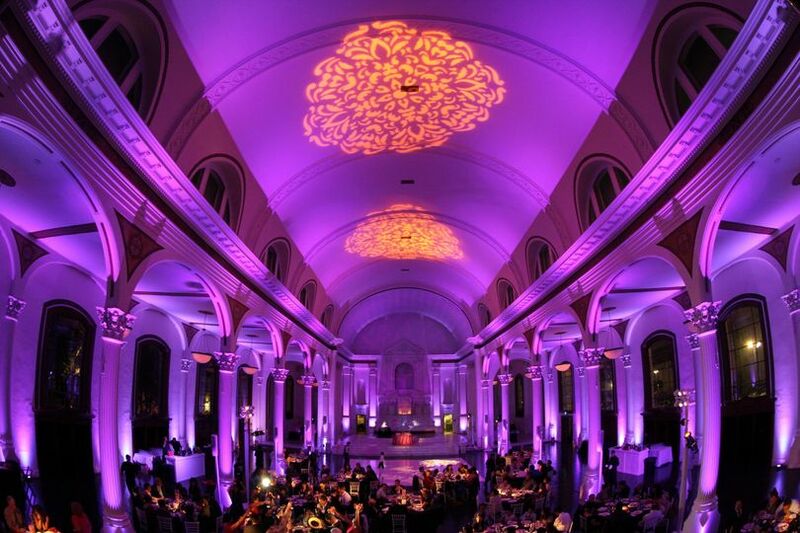 We made every bit of a wise decision to have hired Impulse Event Lighting for a recent event. Raul was professional and delivered quality service. 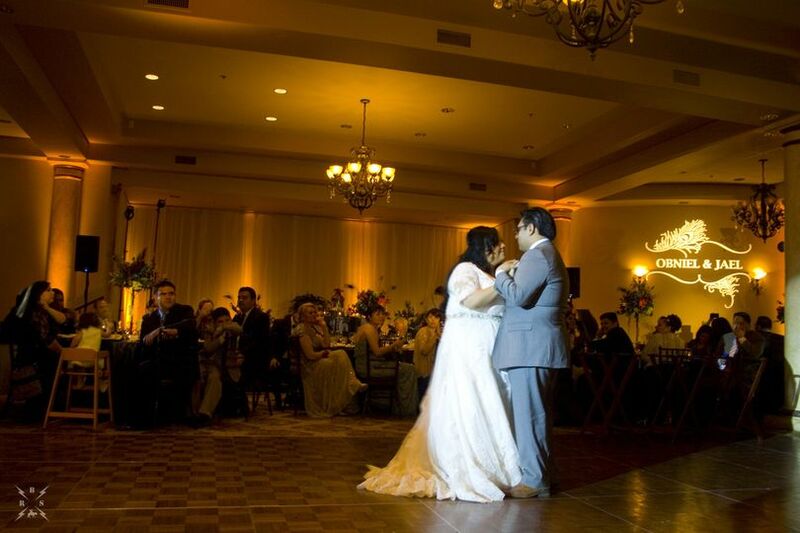 The following highlights are some of the reasons why we highly recommend Impulse Event Lighting: Prompt in responses via email and phone; Able to customize a package to meet clients&apos; needs; Early arrival for set-up (ALWAYS a plus); Stayed a bit longer until cake was delivered/set-up to ensure that pin lighting(s) were spot on; and Consulted with me to ensure that the uplighting color was set to my liking. 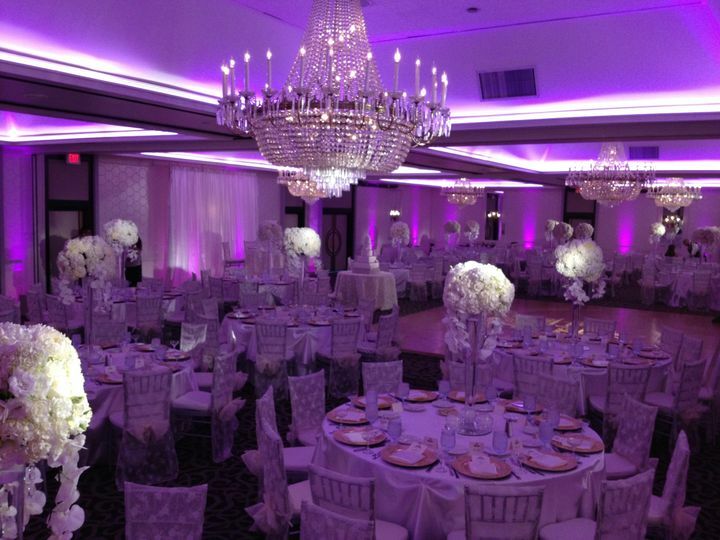 They have made such an impression that they top our list of Event Lighting Companies to hire. They are very professional. 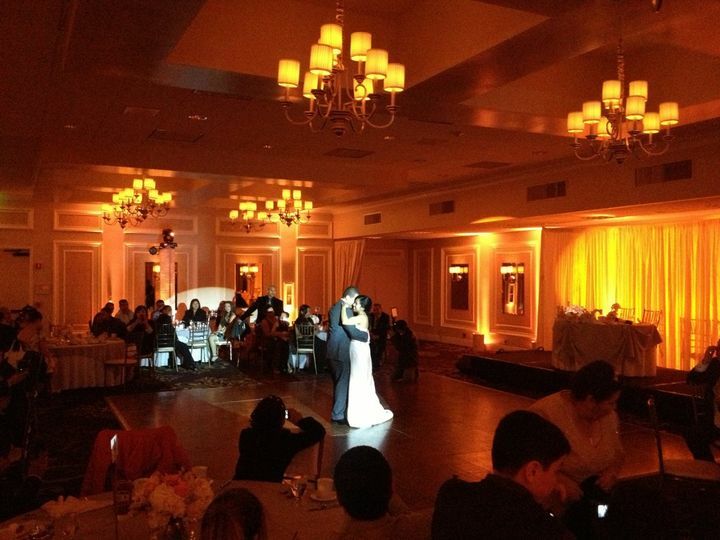 Do an awesome job lighting up and setting the mood at any event. Working with Impulse Event Lighting is always something we look forward to. 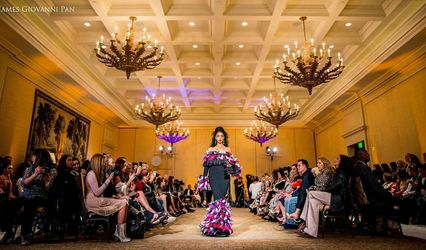 Not only are they great people to work with, but they also have the uplighting skills to transform any venue into a phenomenal looking event. Impulse never disappoints, on the other hand, they exceed their customer&apos;s and vendor&apos;s expectations every single time. 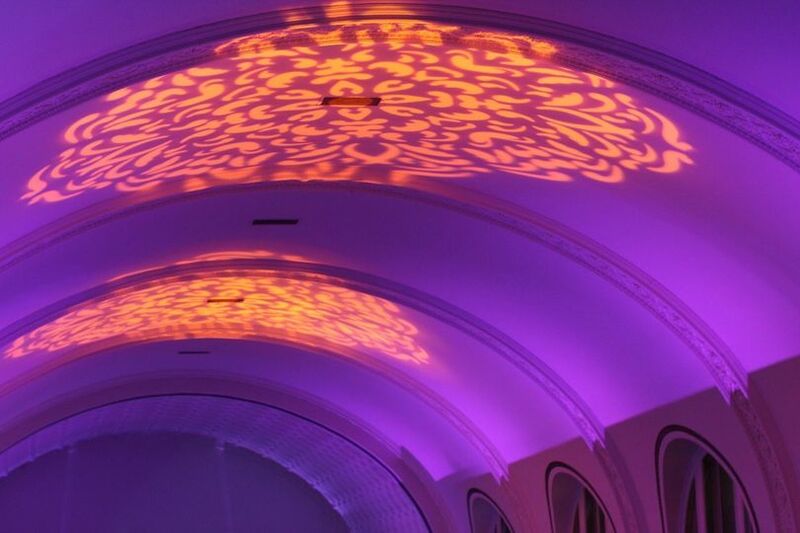 We highly recommend Impulse Event Lighting for your event!